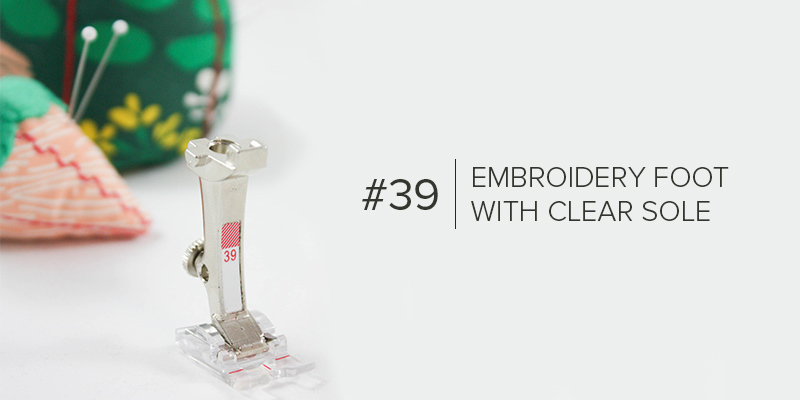 This month’s featured presser foot is #39, the embroidery foot with clear sole. 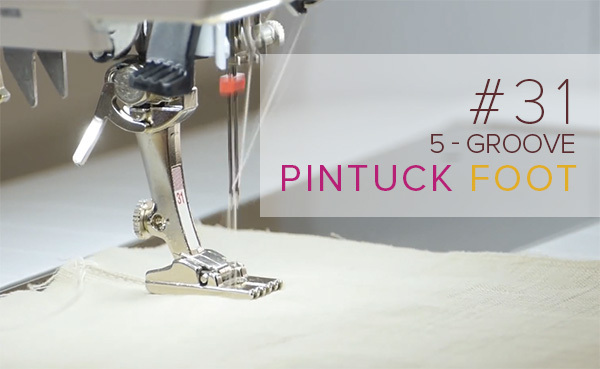 Ideal for decorative, satin stitches and appliqué, its transparent sole allows you to see your stitches at all times. 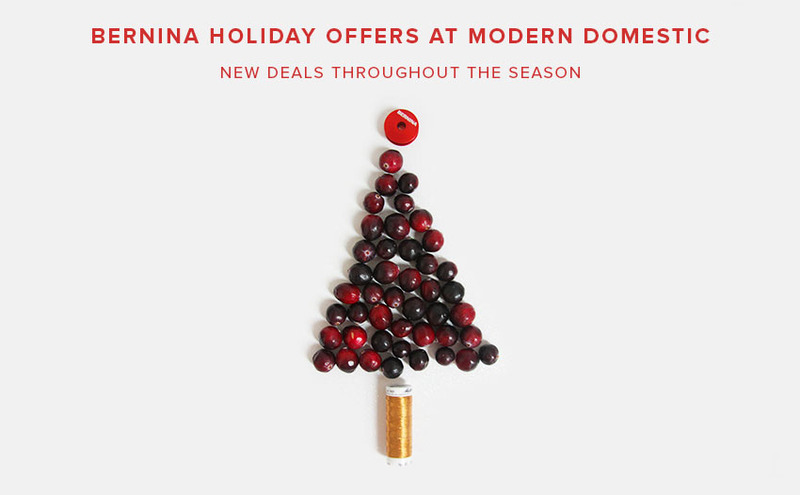 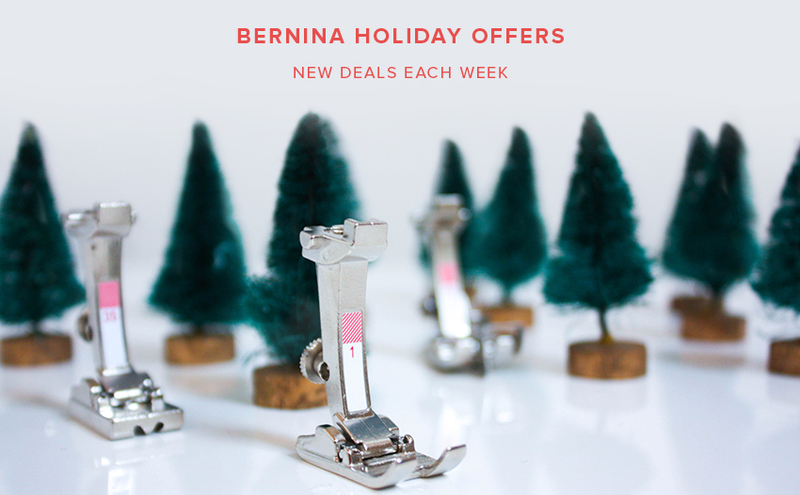 It’s time to – TRADE IN & TRADE UP. 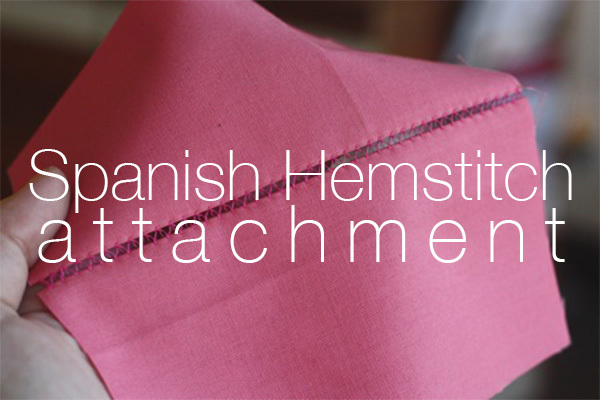 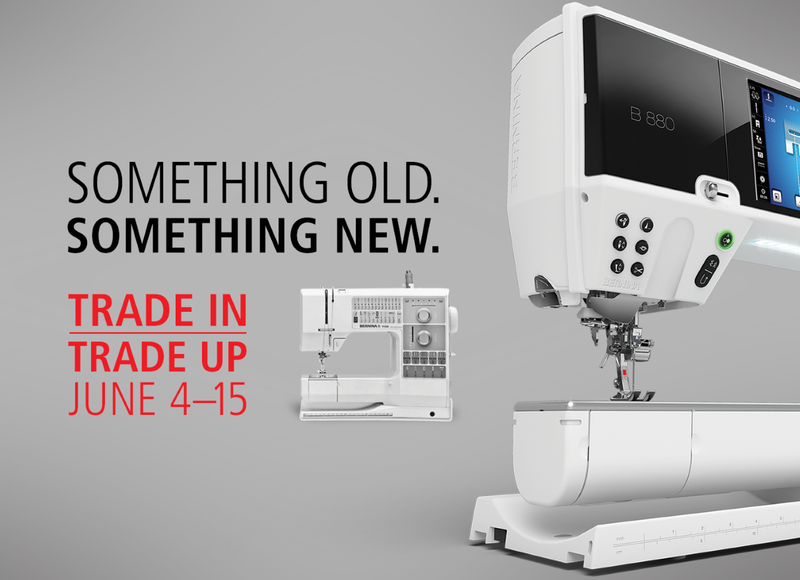 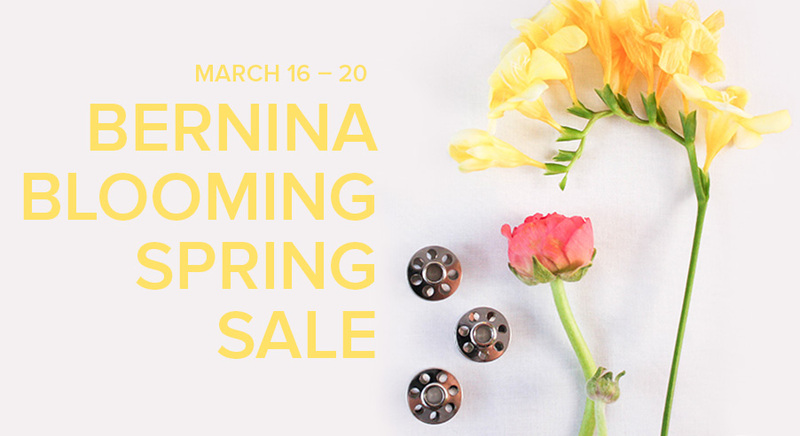 June 4 – 15 is the time to trade in your well-loved machine for a brand new BERNINA. 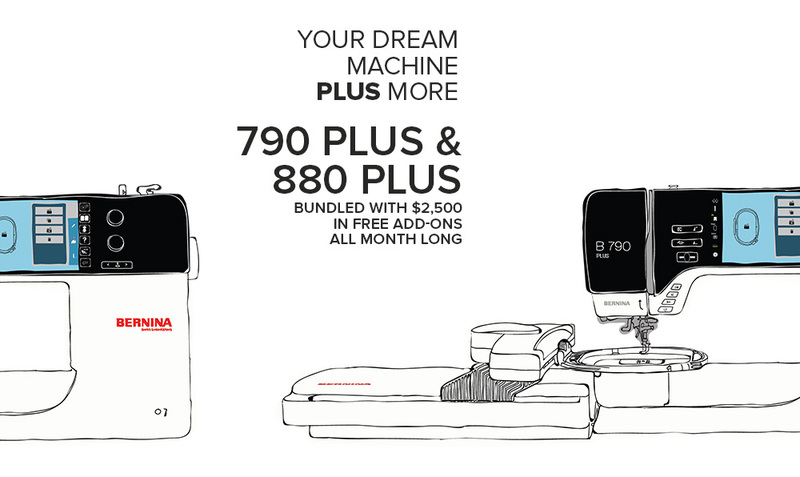 We’ve got just the machine with the features and accessories to create your favorite pieces.